Italy festival shows in August near Rome were great!Â It’s really great to be back overseas again.Â There is a history and mystery to the performances as ever..This time, we performed exclusively at the week long festival at the Teatro Comunale Theatre in the medieval village of Fiuggi, Italy (built in 1100).Â Performing for the Festival and being invited back to Europe is an honor. So I’m embarking on new music writing with teaching and video mixed in – several Autumn shows but a new tour may be set for Spring/Summer 2015. I also was invited back to perform with Jill Jack and the Detroit Women Project on her terrific song, “Look Beyond the Horizon,” at the Michigan Theatre in Ann Arbor on Sept. 7 for the film premiere of Keith Famieâ€™s Embrace of Aging; A Womenâ€™s Perspective shown on Broadway in New York City and on PBS -the film is showing on PBS in October – check for it as it is a great film. 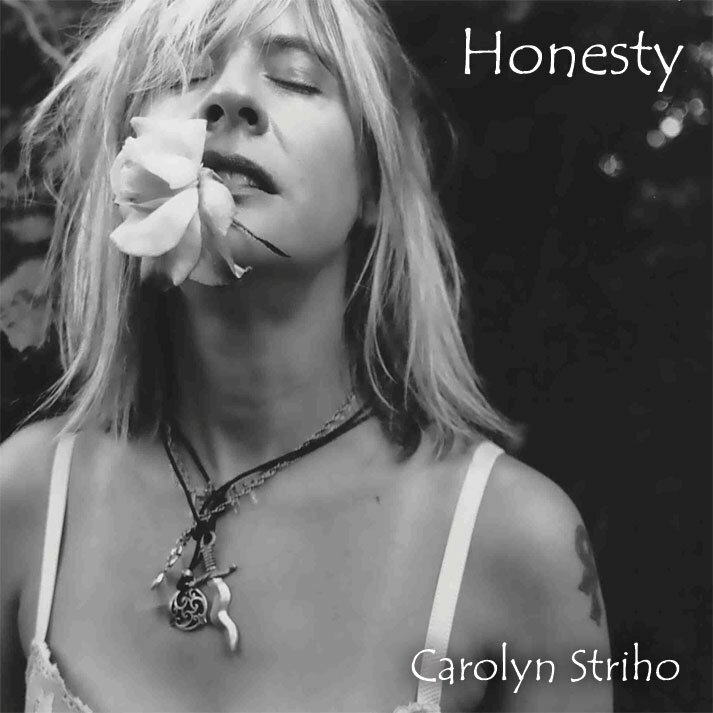 Remember, our award-winning CDs can be found on www.cdbaby.com, www.reverbnation.com/carolynstriho, ITunes and Amazon.com, in cool Michigan record stores and book shops or just write me personally. Thanks! Rest in peace to my dear father Robert Striho, who was the most amazing hero of a dad – we miss you daddy.